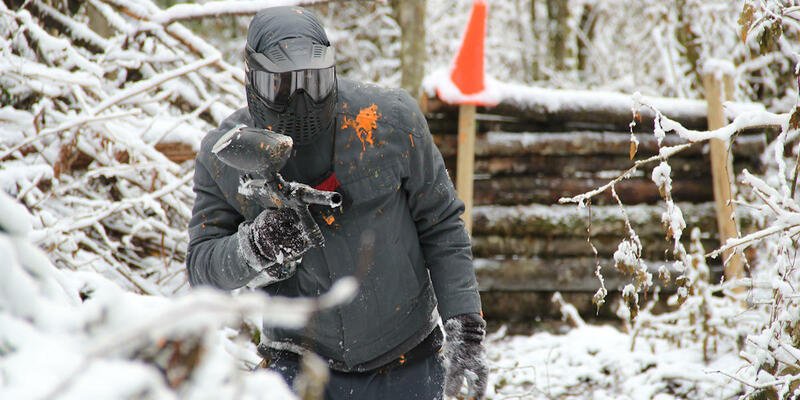 Give the gift of Paintball! These cards can be swiped just like regular credit cards at our location. Physical cards will be mailed same or next day to your billing address, or you may pick them up at the field any Saturday. Contact us by phone or email if you need a custom amount. 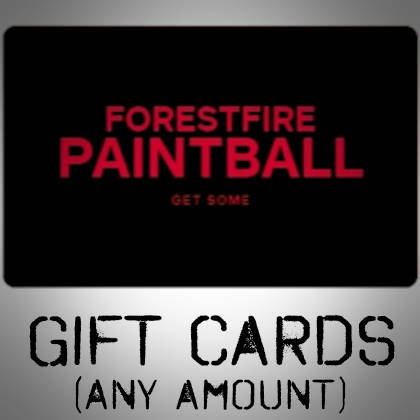 Please note: If you would like to purchase something on our website using a gift card, please message us first so we can convert your gift card into a code usable online.